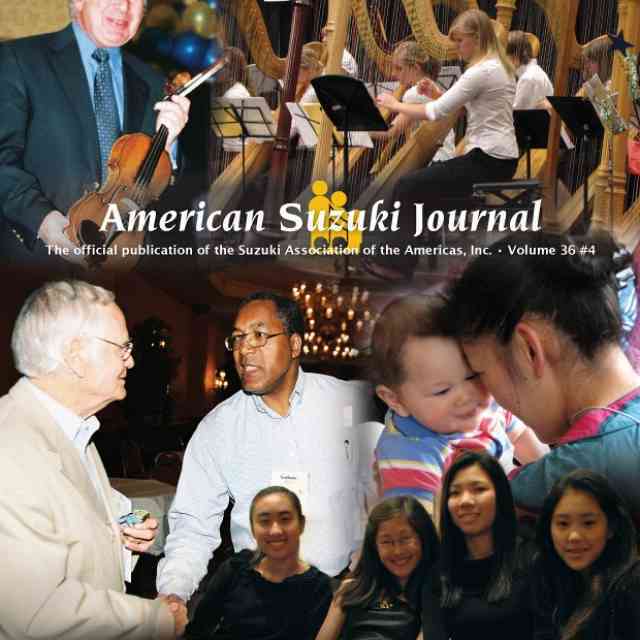 Design the cover for next year’s Minijournal! Submissions are due by January 1, 2009. Students who wish to enter their artwork must study with an SAA Teacher member. Students must be between 4 and 14 years of age. Material submitted must be the original work of the student. 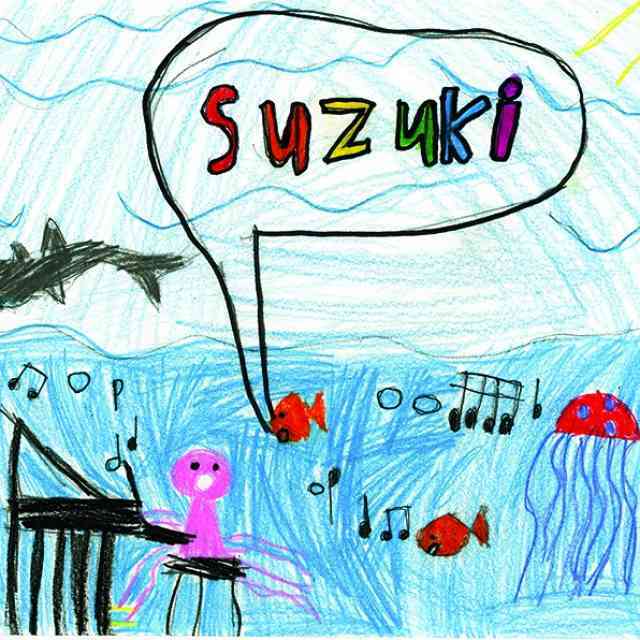 Suzuki or music-related subject matter preferred. Please do not send computer-generated artwork. Submissions are due by January 1st, 2009. My entry is my original work. I understand that, if chosen, it may appear in the 2009 Minijournal or on the SAA website.